I wish that I could give every one of you faithful readers a special gift this Christmas season. To let you know how thankful I am for you. But honestly, I just have no idea how many of you are actually out there. So, to stir things up a little around here, I'm going to give away TWO sets of my handmade bibs. I've been cleaning and purging around here lately and these bibs just aren't getting the use that they should (we have WAY TOO MANY). They've each been used just a handful of times and have absolutely no stains or discoloration to them. 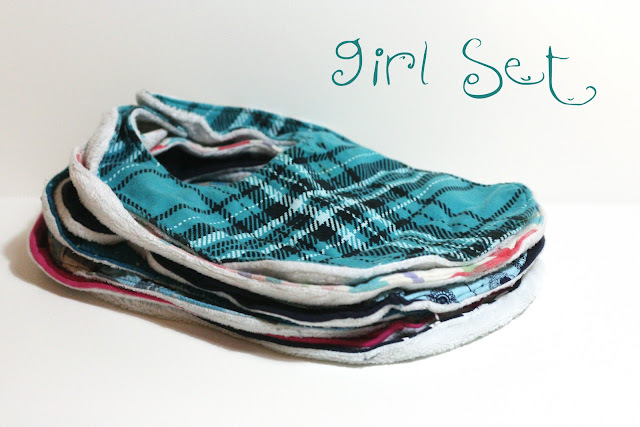 If you've been around this blog for awhile, you've seen the tutorial for these bibs. They were also featured over at A Little Tipsy with Michelle. They are repurposed from child sized t-shirts and lined with super soft minky. They wash like a dream and look even cuter on. The first set is for girls only. It's full of pinks and teals, frills and rhinestones, and Hello Kitty. 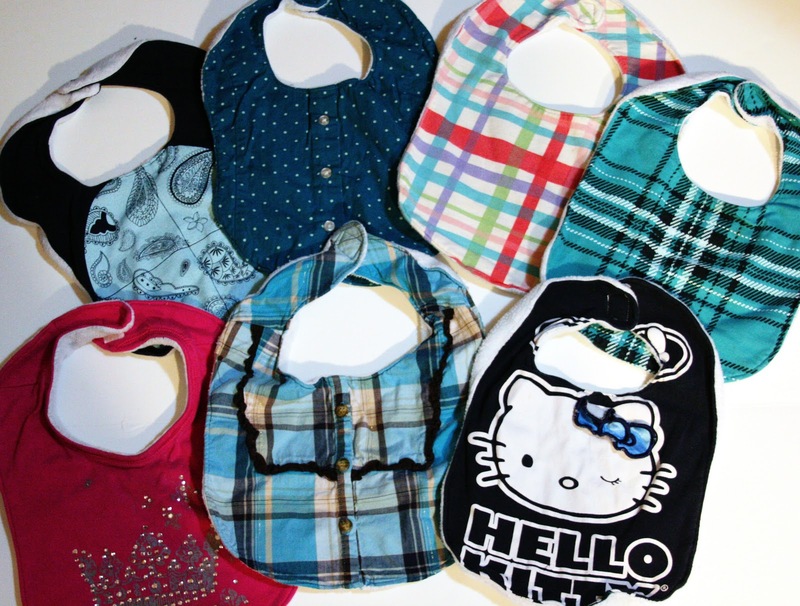 Here's a close up of all the bibs included in this gift set. Then let's not forget about the boys! Here is their set full of plaid, buttons, trouble, and fun! All you have to do to win one of these sets is to comment below on this blog post telling me which set you'd like to win. 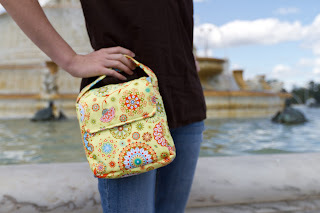 I'll draw TWO winners on Thursday morning (12-1-11) and announce it here on the blog! Merry Christmas! I'd love to win the boy set for my little cousins! P.S. 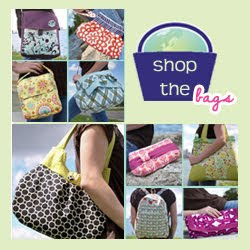 I have just recently found your blog and my husband and I can't wait to order some of your reusable bags! btw.... you give us a gift every time you post a blog. You give of yourself, and we love you for it. The boy set! Thanks for your generosity. I would LOVE to win the girl set! My little baby girl is just 4 months and has started drooling a LOT more these days (we sometimes joke and call her Julia-droolia") so it would be awesome to have some cute/fashionable bibs to protect her clothing-- and also to use as she starts eating solids soon! Boys please!! :) And I read your every post. Not sure if I told you, but I made your taggy blanket several weeks ago. I am absolutely in love with the girl set. BUT. My girls are long past bib stage. Little man, however, could use some new ones!! So.. BOY set it is. Oh, I love both! But since our youngest two are girls I'd choose the girly set. Thanks! I'm with Courtney! I'd love the boy set (our sons are just a few months apart). I've saved all the neutral ones from my daughter for him to use, and he has a few generic "boy" bibs, but I would love for him to have some cool, stylish ones! And his birthday is coming up! They are super cute! i would love either set.. I would keep the girl ones for me and give the boys ones as a gift to my friend! Hey there! I would love the boy set, as I am a momma of two of them! And BTW, your blog does NOT go unnoticed, nor do you! All of your items are gorgeous and you can tell that lots of love goes in to each one! Thanks for using your God-given talents to bless others! Keep it up! Oh boy do we need bibs around here! I would love the boy ones:) And don't worry I always read your blog! I would love to win the boy set for my 1 year old as his brother due in April! Thank you so much for your blog and encouraging words. You are such a blessing! I've so enjoyed reading your blog! I'd like the boy set! I would love to win the girls set. I'd like the girl set. Your blog is the only one I subscribe to... I love what you are doing and the spirit in which you do it! I'd love to have the girl set... It's been a while since I've had small children around my home, but I'm a new great aunt and my daughter will soon be having her own little princess. It would be nice to have these for when they come over to visit. Keep doing what you are doing... you bless many! I love the boy set! how cute! thanks! I would love the little girl set for my girlfriend who is having her first girl around Christmas. They are both cute! I'd love the boy set for my 7 month old boy. Thanks! Both my kids are too old for bibs but I think they are so so cute and everything you make is. I too read your blog through the emails I get daily and love it! Very inspirational! Thanks for sharing yourself with us. Sorry you feel lonely over here Rebecca. I feel your pain, at times. I would like the boy set. I read your blog daily!! I also enjoy your blog daily! I will say that I was wondering if you ever read our responses though. I have left you two comments that I thought you would have responded to and never heard back. Never the less, I still follow you in hopes of being able to order a bag of yours one day. You are so right, Paula. There have been quite a few comments that I've read that warmed my heart and brought a smile to my face that I selfishly did not respond to. Please forgive me? In fact, when I think of my faithful commenters... "Paula" is the first one that comes to my mind. While I don't know you, you have encouraged me over and over again. I never thought how someone must feel when I don't respond. How utterly selfish of me. Email me at betterlifebags@gmail.com - I'd like to give you a gift. I would like the girl set! I would love either set. we are foster parents and would use both sets!! :) I would love to win! thanks for all you do on here! Merry Christmas! Both of my kids are much too old for bibs - they're teenagers now, but I'd love to win either set for some of the moms of the new babies at our church. We have had 17 over the past year - one set of twins and one set of quads. 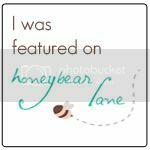 I love reading your blog and pray for you and your family! Both are awesome :) Boy I think - because I hope to have a boy someday! I really love the boy set! Because you can ALWAYS find so cute stuff for girls but rarely do you find cute stuff for boys! And I have a new nephew who will arrive soon! I would love the boy set! I loved your bib tutorial you did awhile back and have wanted to make some myself...but no sewing machine. :( One of these days hopefully! And although I do love both sets, my just-turned-4 year old boy no longer needs them as compared to his little sister...so the girl set definitely! I would LOVE to win the boy set. My younger sister will be a single mom any day now and I've been making tons of stuff for her, and I would really love to gift her with this! I would love to be able to get either set. I am friends that are both getting ready to have babies and one is having a girl and the other is having a boy. I'd love to win the boy set, they're so handsome! 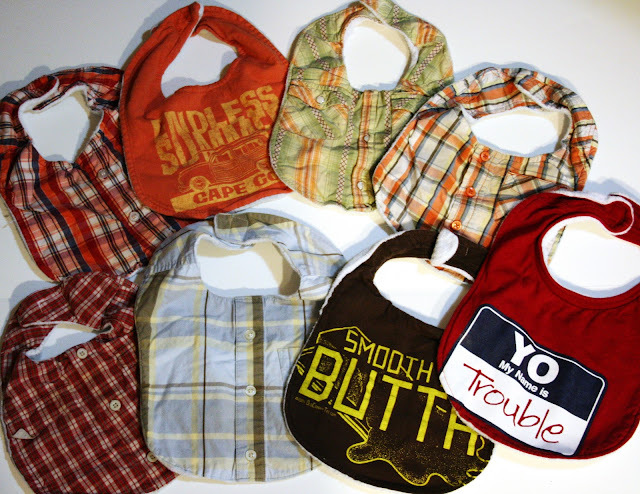 We're using a TON of bibs each day right now, and we're always running low on clean ones! These bibs are adorable! Would love to win either, since we don't know the gender of our upcoming arrival in the spring! Love them! I have both a new nephew and a new niece and possibly one of my own on the way. I would love to win the girl set! Like so many others I constantly read your blog. I do not usually comment but will be doing so from now on! I love reading your post. I would love the girl set for little Nalia! Or the boy set for Decklan! I would love to win the boy set. I'm having a christmas baby :) I love your blog and read every day (or sometimes every few days when I have a few saved up in my inbox). It's always so uplifting. Thank you for taking the time to share your life and your journeys with us!